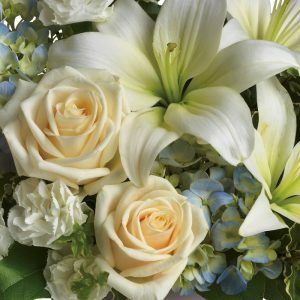 At times of loss, it seems no words are really enough. 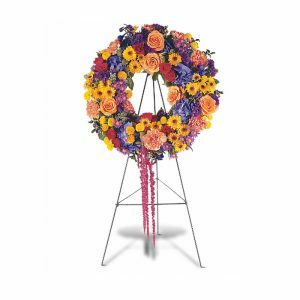 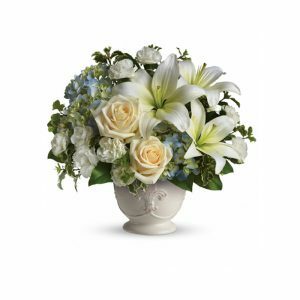 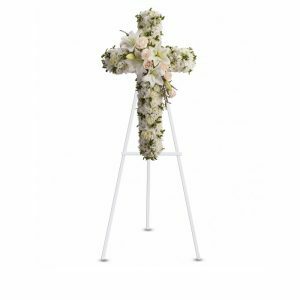 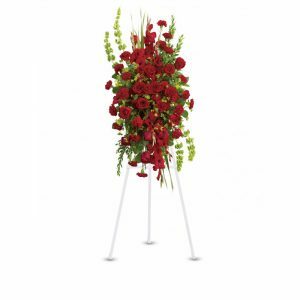 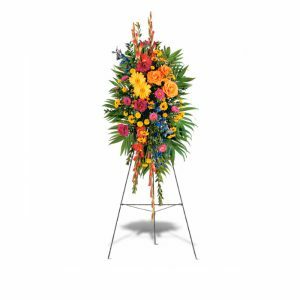 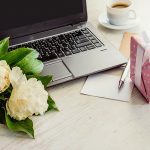 Send your deepest sympathy and most sincere condolences with a tasteful table arrangement or nurturing plant for the family’s home, or an elegant standing spray or funeral basket for the service. 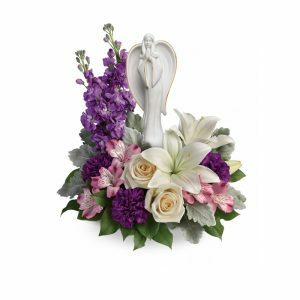 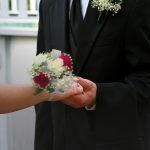 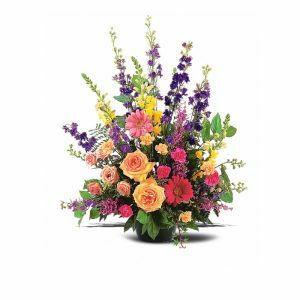 Hoover-Fisher Florist will work directly with the funeral home or church to ensure your loved ones feel your support and compassion.